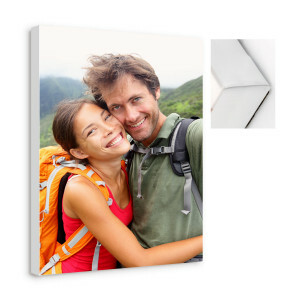 Our gallery photo canvas prints are HD printed and then hand-stretched onto a 3.8cm deep wood frame creating a truly stylish piece of wall art that will look great in any home or office. *Not all sizes are available same day. *More sizes available in store.